First described in the 1980s, protein tags are now one of the most useful items in a scientist’s toolbox. 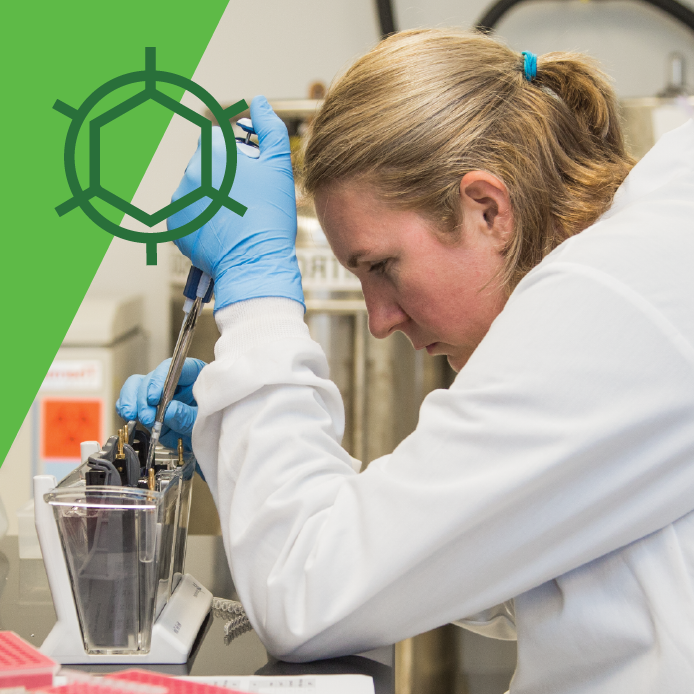 As we’ve covered in Plasmids 101, tags can help you determine localization of a protein of interest, purify it, or determine its expression level without the need for a custom antibody. There is one major caveat - a tag may interfere with protein localization and/or function, so each tagged protein must be tested carefully to ensure it retains the attributes of the native protein. 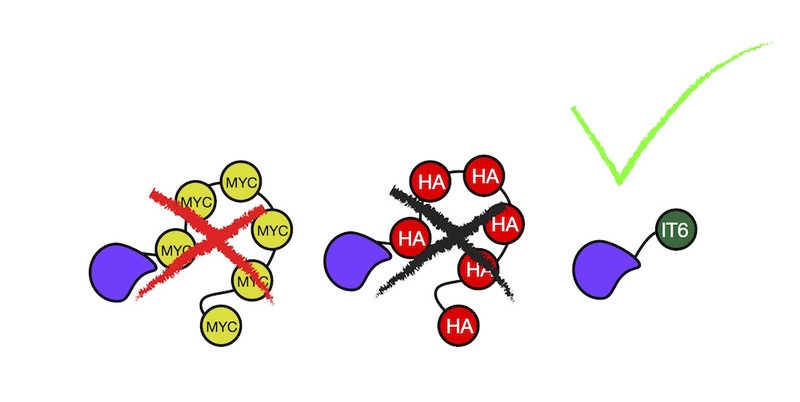 Since this process takes a lot of time and energy, Martí Aldea and collaborators have created a set of “innocuous tags” (inntags) less likely to alter a protein’s properties. 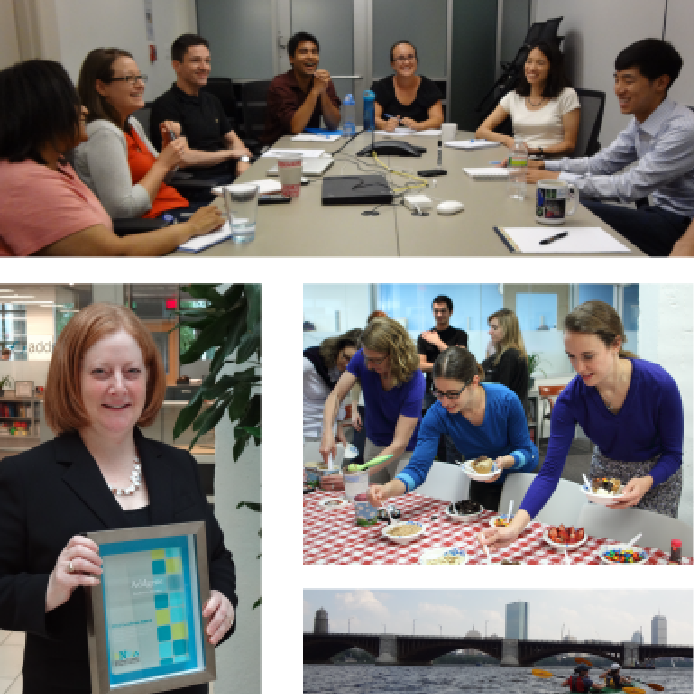 This post is part of our ongoing Plasmids 101 series. 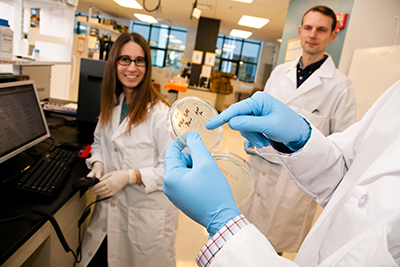 Plasmids 101 will provide you with an overview of general molecular biology knowledge and techniques. If you are interested in reading more, you can find the rest of the Plasmids 101 posts here. 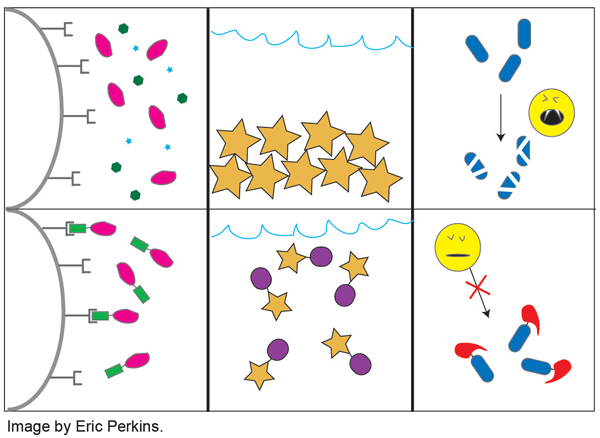 Now that we have covered antibiotic selection here at Plasmids 101, we can talk about an even more specific method of screening your cloning reaction. Being able to select for colonies that contain your plasmid is a great start when cloning, but how about being able to choose those that contain plasmid with an insert? Blue-white selection is a widely used method to do just that! In previous posts for our Plasmids 101 series, we examined a number of important plasmid elements – promoters, origins of replication, protein tags, and antibiotic resistance markers (just to name a few). In this edition, we’re going to take a look at a very interesting tool that can be used for creating (excuse the pun) specific, targeted DNA modifications in transgenic animals, embryonic stem cells, and/or tissue-specific cell types: Cre-lox recombination. The Cre-lox system is a technology that can be used to induce site-specific recombination events. The system consists of two components derived from the P1 bacteriophage: the Cre recombinase and a loxP recognition site. The P1 bacteriophage uses these components as part of its natural viral lifecycle, and researchers have adapted the components for use in genome manipulation. We'd also like to thank our guest contributor: Gal Haimovich of greenfluorescentblog.org for helping us explain why things glow! 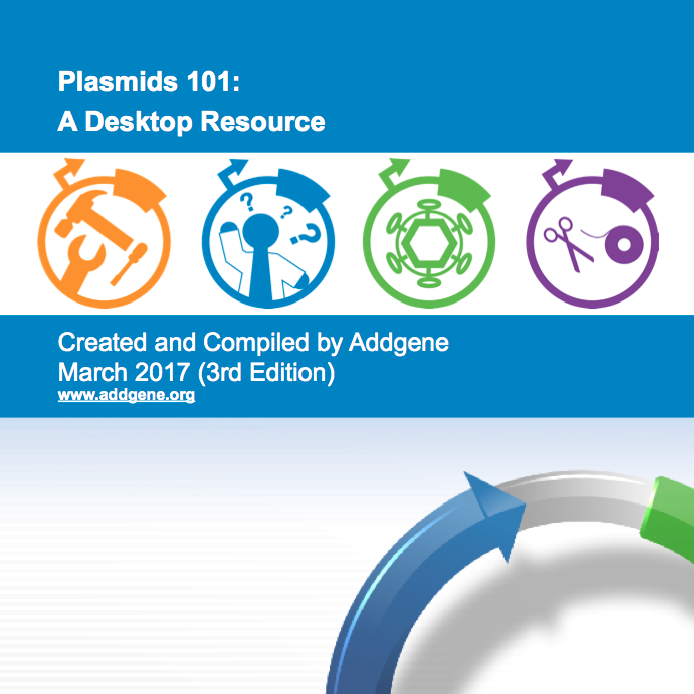 Addgene's Plasmids 101 eBook is here: Enjoy more time developing clever experiments and less time researching basic plasmid features – download the Addgene Plasmids 101 eBook! Our goal was to create a one-stop reference guide for plasmids. 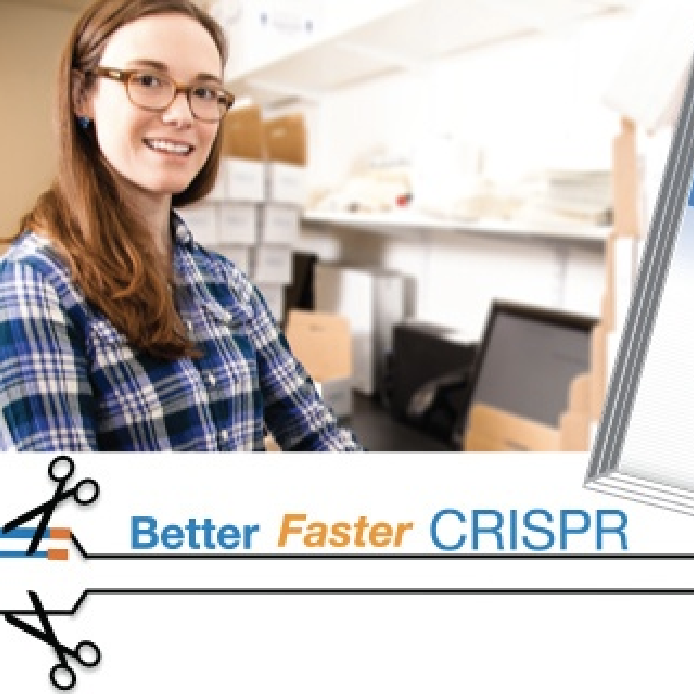 We’ve combined our Plasmids 101 blog posts from the last year with some additional resources to create one downloadable PDF you can save to your desktop for easy reference. 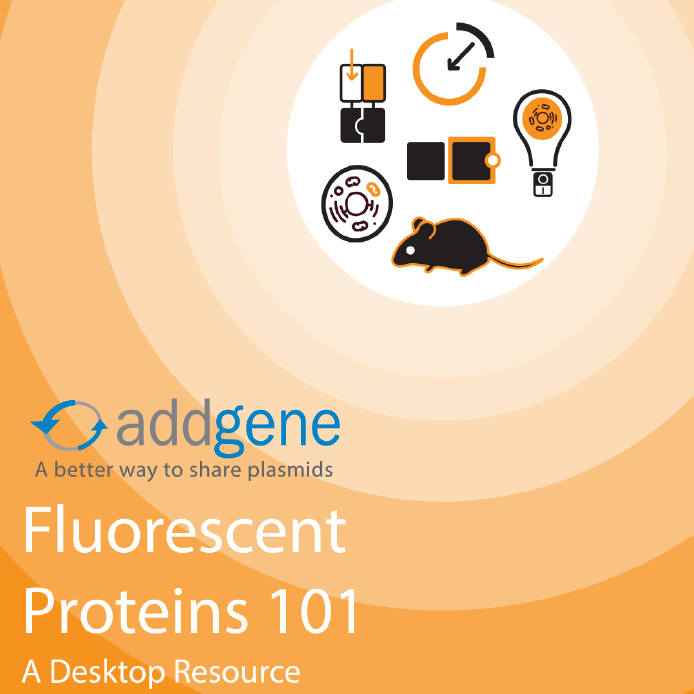 Highlights include our guide to fluorescent proteins, information about promoters and ORIs, and tips for naming your plasmids.